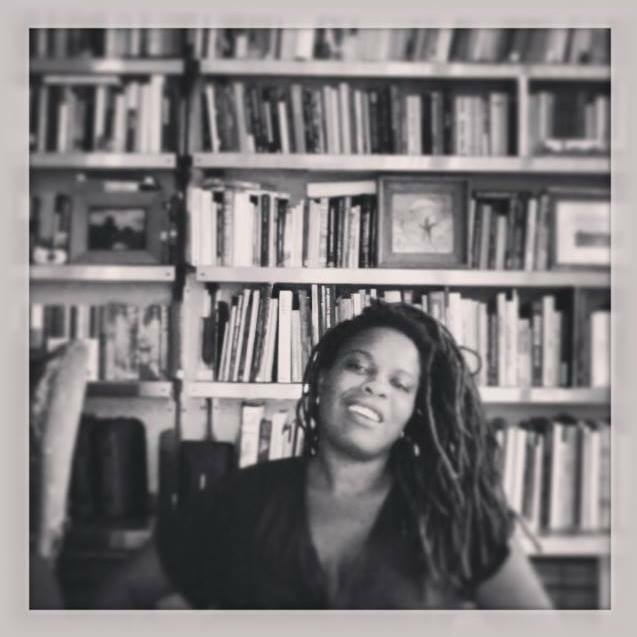 Rachel Kaadzi Ghansah’s essays and criticism have appeared in the Believer, the Paris Review, Bookforum, Transition, and Rolling Stone. Her Believer essay, “If He Hollers Let Him Go,” was a 2014 National Magazine Award finalist. She has taught at Columbia University, Bard College, and Eugene Lang College at the New School. Lou Marie, my grandmother, is telling this story. It is a story about before, before she was old, before she became the drawl, the accent, the presence behind the white door in her own daughter’s house, with only her hair to keep her from looking like a heap of almost defeated life, long ebony hair styled by her own hands to look like Veronica Lake’s.